Info will be updated soon. 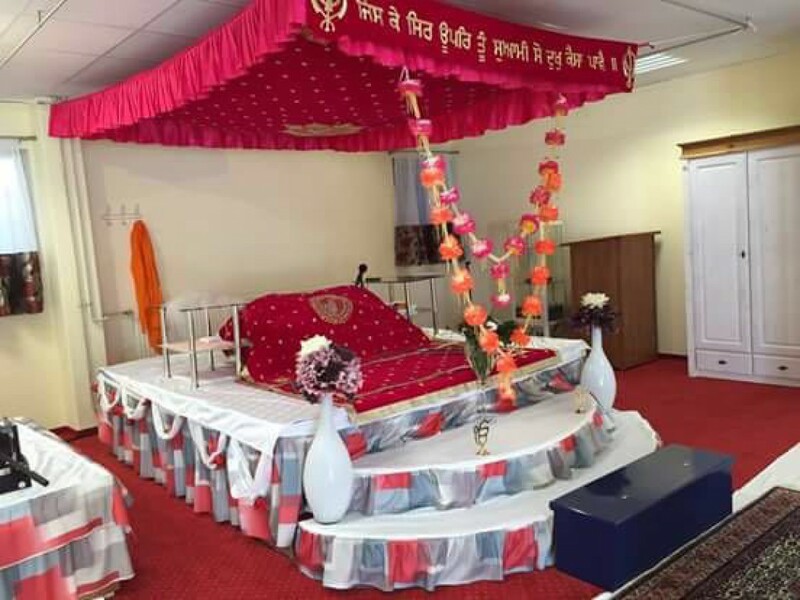 Do we have Kieran darbar in the Gurudwara this Sunday? Yes, kirtan darbar will be on saturday 24.11.2018 from 11:00 am onwards.